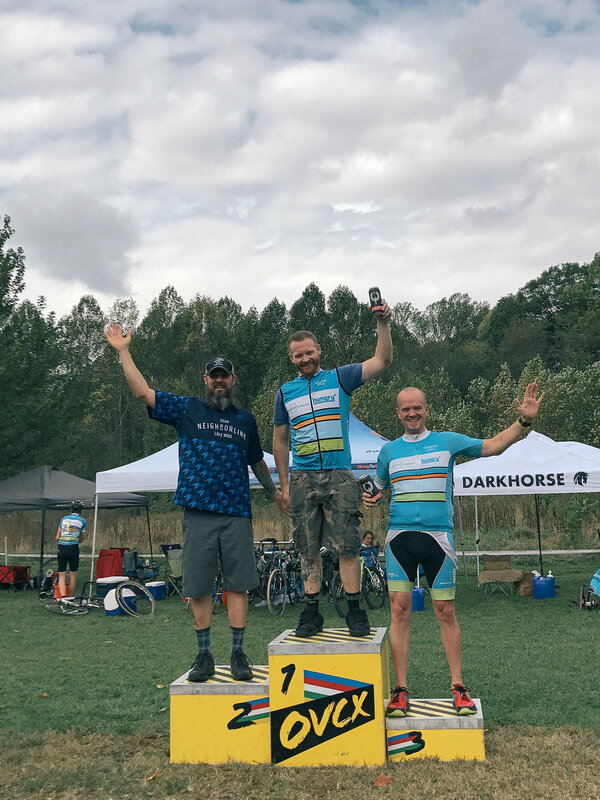 2016 represented our first year fielding a legitimate cyclocross team and it was a huge regional success. We started with 6 athletes and grew to 11 by the end of the season. We were well supported by incredible sponsors that helped us with operational costs as well as equipment needs throughout the season. We set out with the goals of being a team first, raise awareness for NeighborLink second, and raise $8,000 third. We raised that $8,000 thanks to all that donated, bought merchandise, and donated products for us to sell at a silent auction. 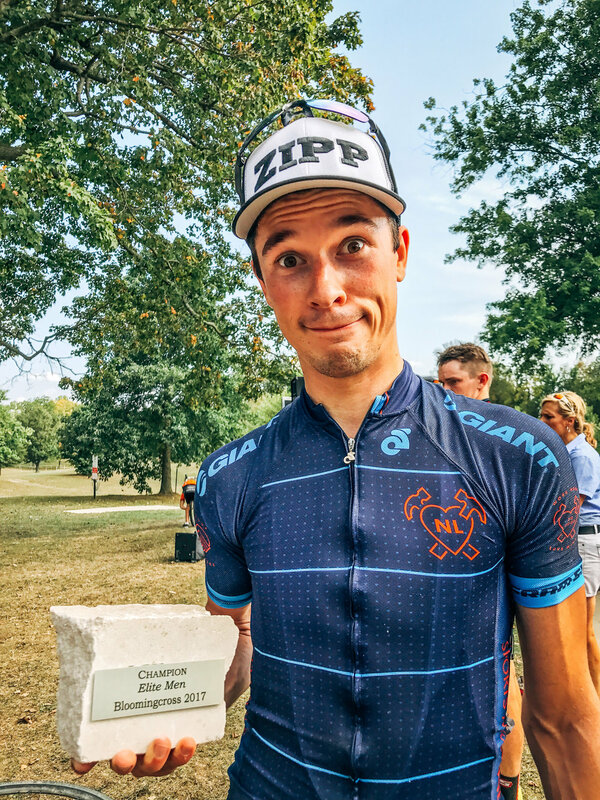 Although performance related goals weren't in our top 3 goals, we ended up having a solid season with over a dozen podiums, a handful of race wins, and even a professional UCI2 race win by Josh Johnson in Indianapolis. We had so much fun and got all kinds of attention of riders that want to ride with us, we've decided come back in 2017. 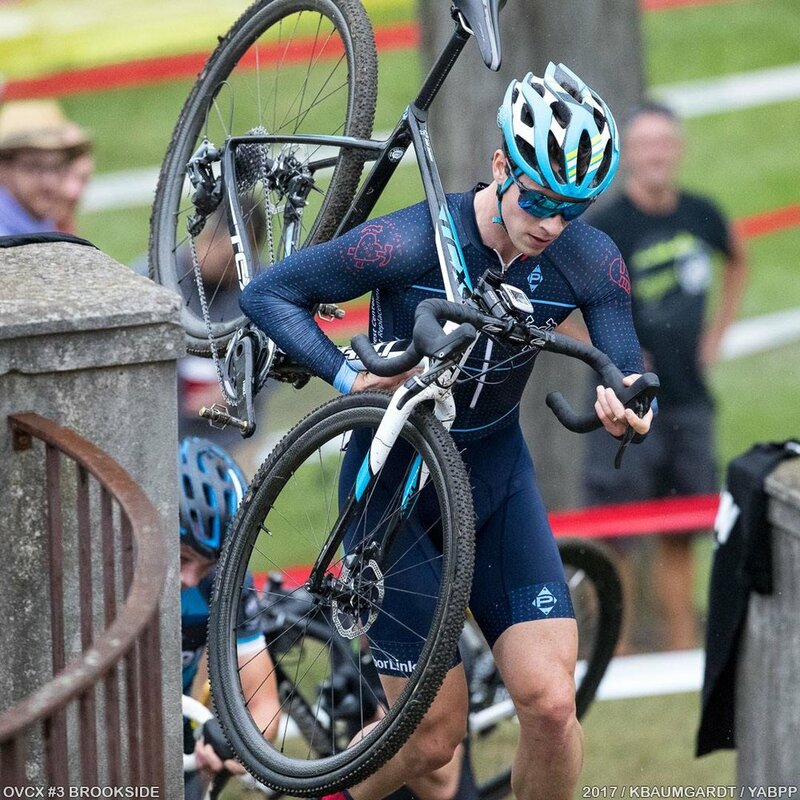 The team is motivated to train hard this winter and through the summer months to be ready for the fall. 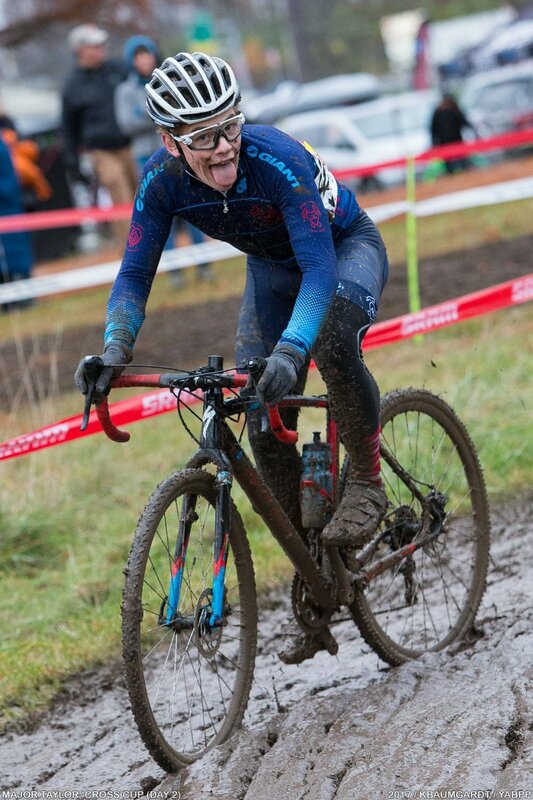 We hope to have 15 or more riders racing with us. 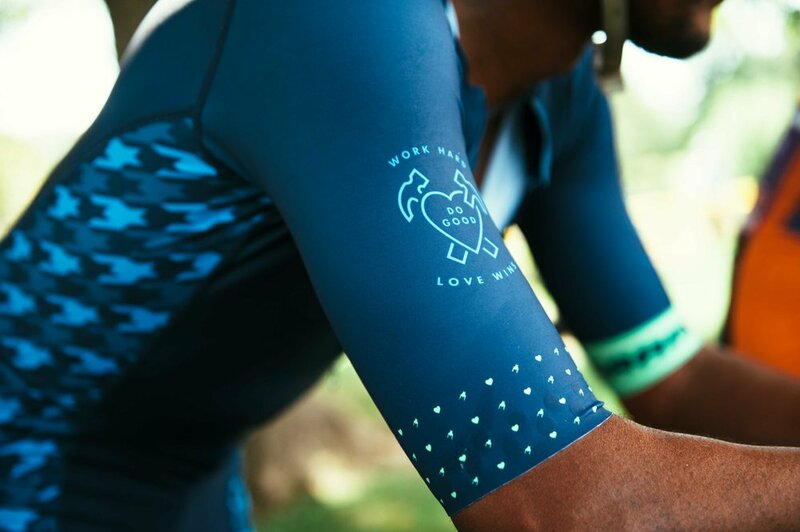 If you're interested in joining the team in 2017, send us a note and we'll tell you how it all works. Anyone is welcome regardless of your category. Tamara is the recipient of Furnace #1. Tamara had a stroke in 2001, which has left her with some disabilities. Her 13 year old granddaughter lives with her and their furnace is in really bad shape. We've never seen a furnace so old. The furnace was fundraised and installed thanks to Masters Heating and Cooling here in Fort Wayne, who donated the labor to get it done. Dana is the recipient of Furnace #2 in Indianapolis. Dana is in her mid-50s, has had significant health issues that has kept her out of home for a few months. Her home was broken into and major parts were stolen from her furnace. She unfortunately didn't have home insurance due to financial hardships related to her illnesses. We were able to fund the furnace replacement thanks to Homesense Heating and Cooling's generous donation of labor. The $8,000 ended up funding 5 complete furnaces and repaired over 12 additional furnaces. We couldn't have done it without Masters Heating & Cooling in Fort Wayne and Homesense in Indianapolis. 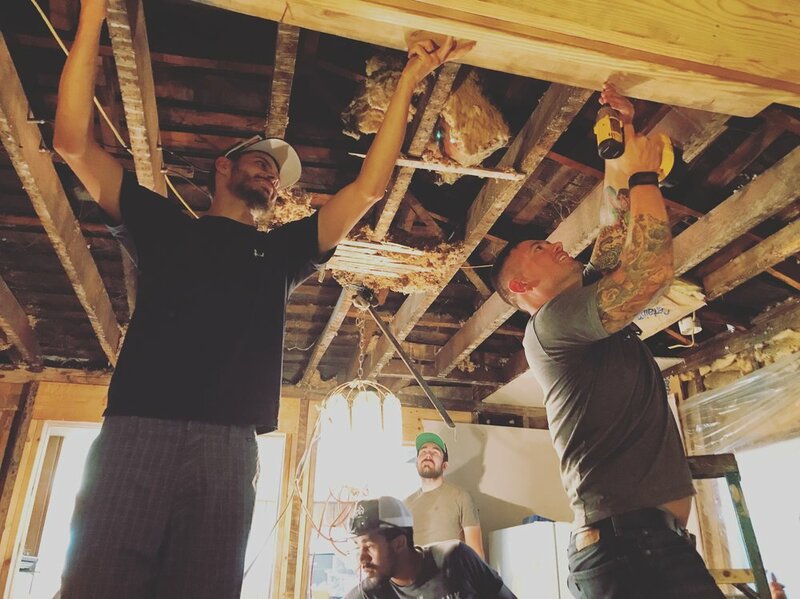 Both of them donated time and leveraged their industry relationships to help out. Our community running team is back for 2019 and growing in numbers. Three of our latest staff additions at NeighborLink are dedicated and super fast runners. 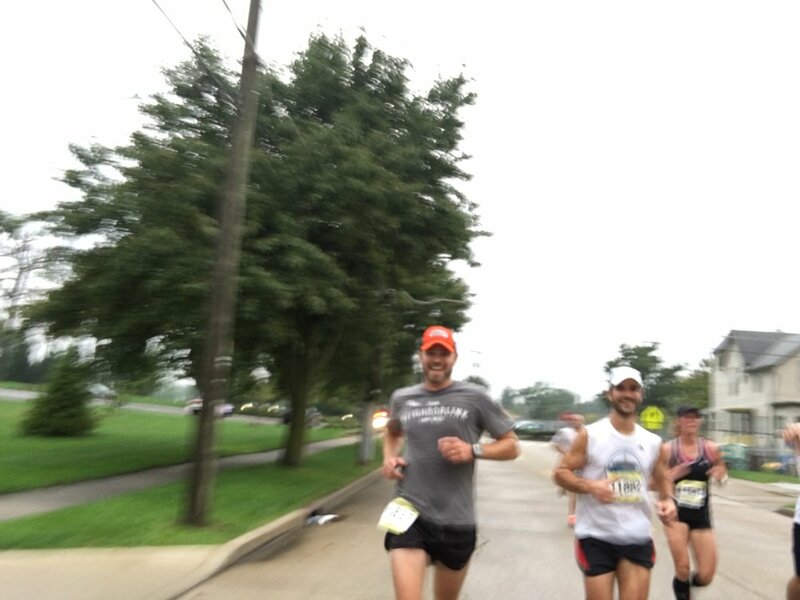 Two will tackle the Boston Marathon in 2019, one will tackle another spring marathon, and our director will tackle his first ultra trail marathon. The goal for the community running team is to create a specific community for runners that want to combine mileage/event goals with fundraising goals that benefit NeighborLink. Want to run your first marathon or just cover 500 miles in 2019, then this community can help. We have and will continue to have dozens of runners run for TNL in events, and if that's more where you're at, then head over to the gear shop and pick up a new running shirt. We’ll host a number of Night Moves running events as well as include cross county style running at Hot Laps this season. 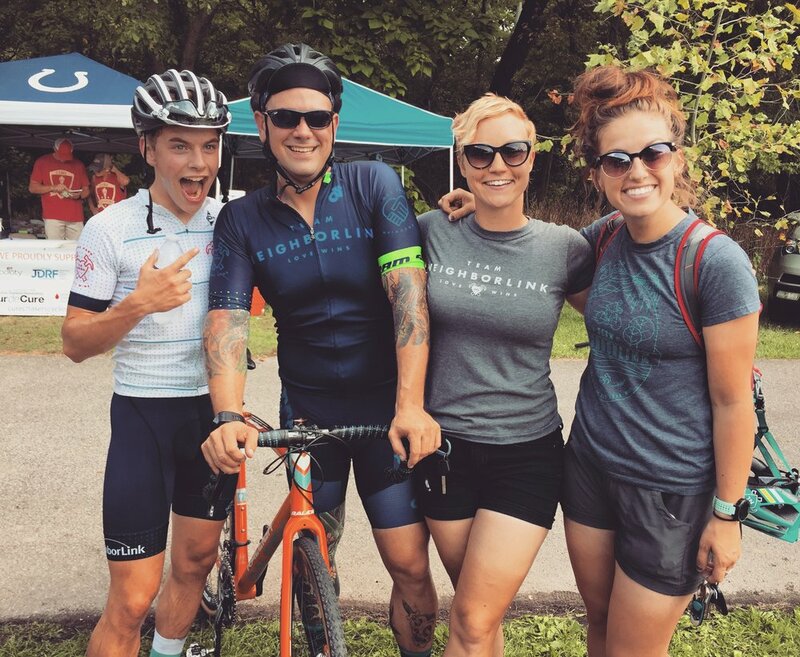 TNL Ambassador, Dylan Curtis, formed a small criterium squad in the summer of 2016 that raced a number of Cat 4 & 5 regional crit and road races. 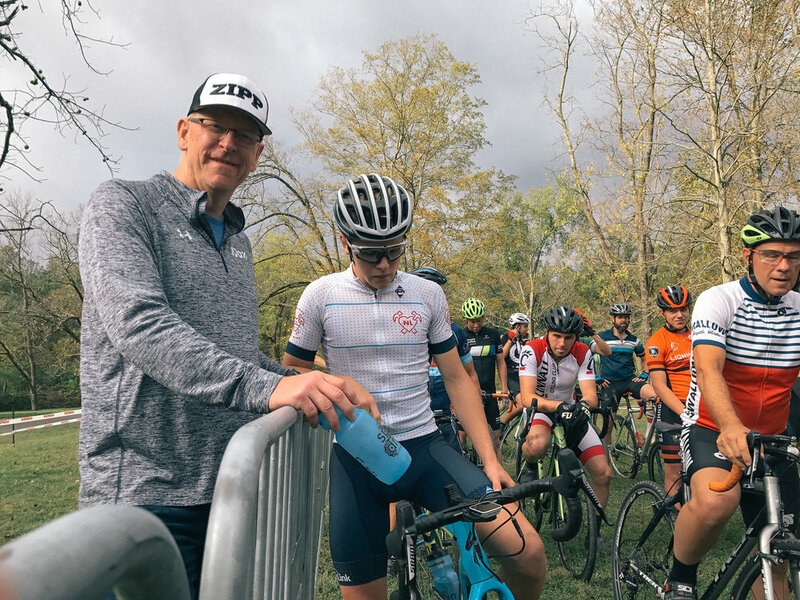 We continued in 2017, grew in 2018, and have a big squad ready to tackle the Cat 3/4 fields in 2019. 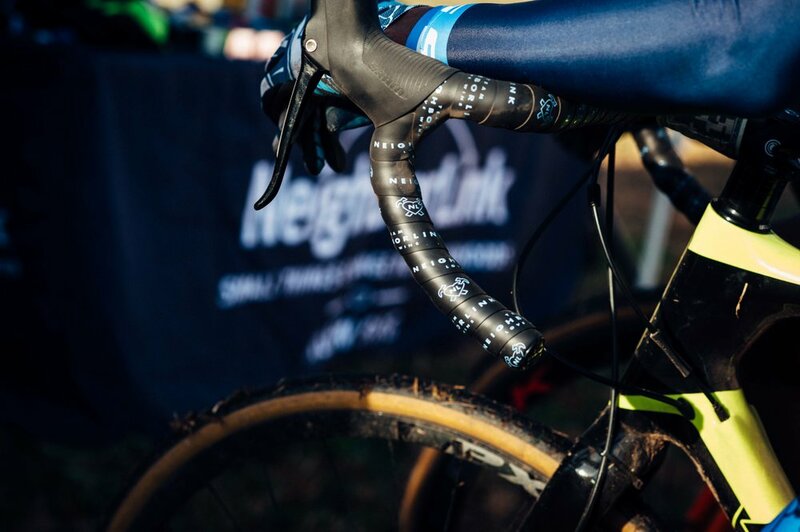 2019 is a big year for us as we attempt to have a schedule and see a team of about 15 riders tackle a number of events together this year. 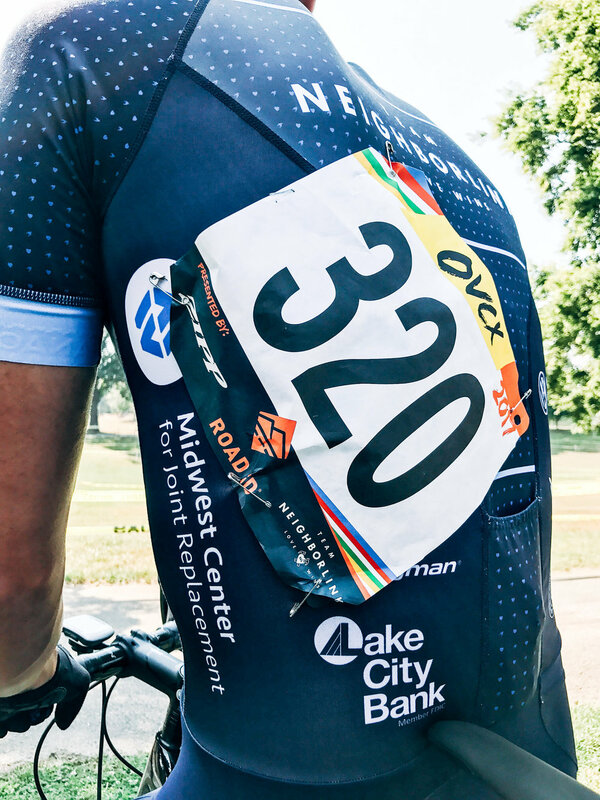 The team is still pretty grassroots, but if you're looking for a team to race on the road with this summer, we'd love to have you join them. Just send us a note and we'll give you all the details. The teams full calendar is on our events page and you may see them at even more. 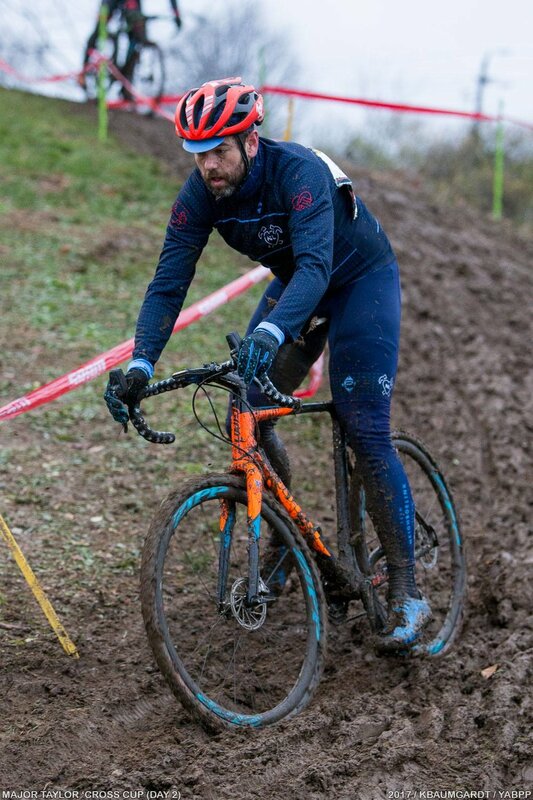 TNL athletes have been racing mountain bikes for years and we've seemed to gravitate towards the off-road scene when it comes to racing. 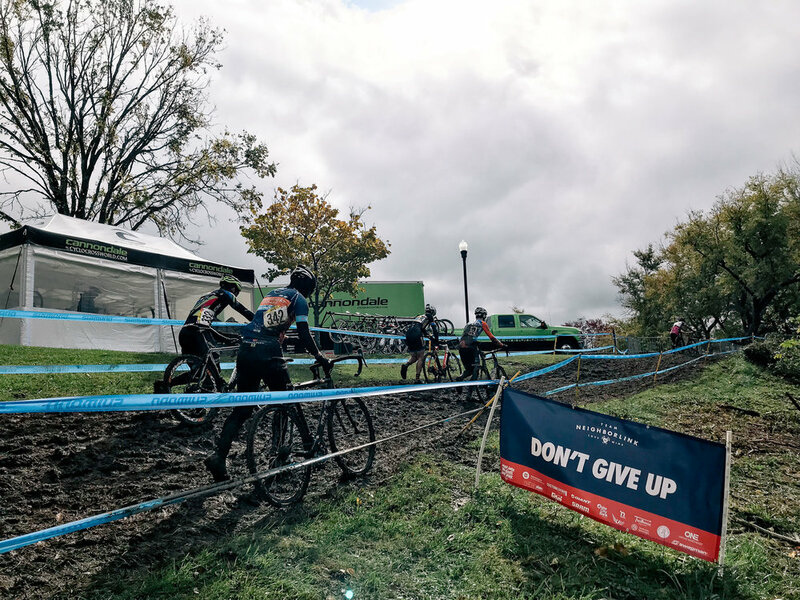 We'll have several cyclists take on the DINO XC series this year, and we'll have athletes take on endurance events such as the Lumberjack 100, Tri-State 6hr events, and potentially a destination MTB trip. Expect us out at events this year and look for our tent. 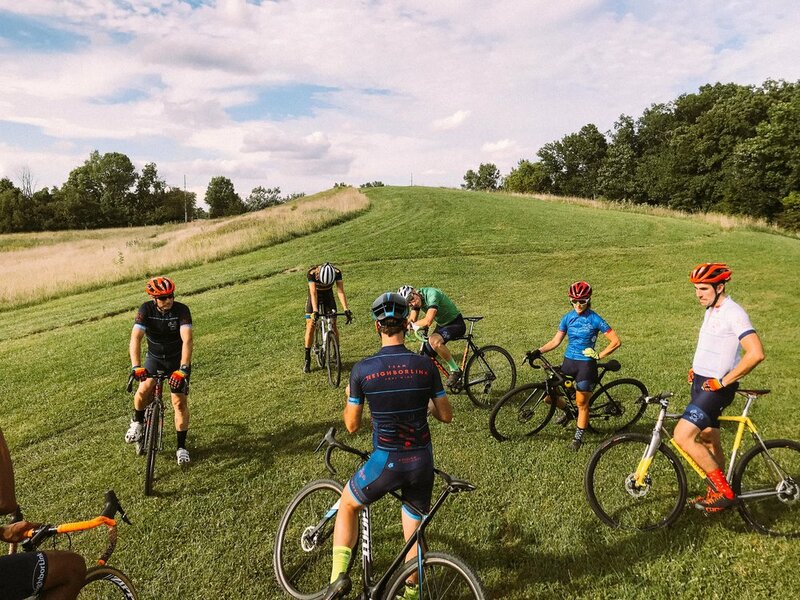 If you're looking for a community to race MTBs with, consider joining us. Contact us for more information. 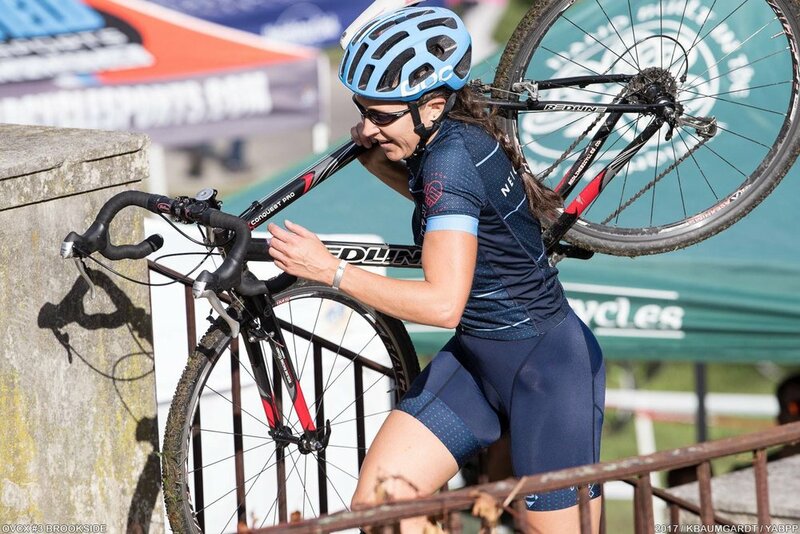 TNL is not bound by specific sports and we have athletes taking our gear into all kinds of realms. 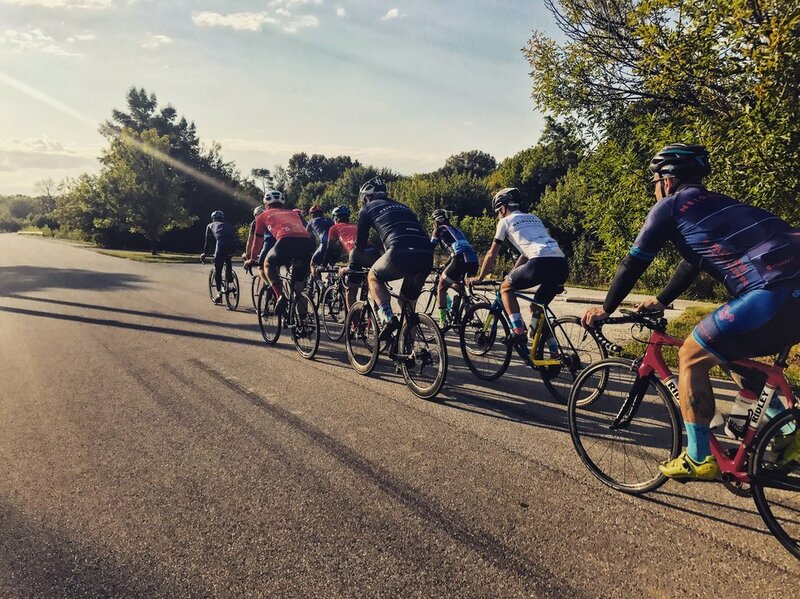 The bulk of our cyclists ride for the love of being on the open road or taking on the latest touring group ride. 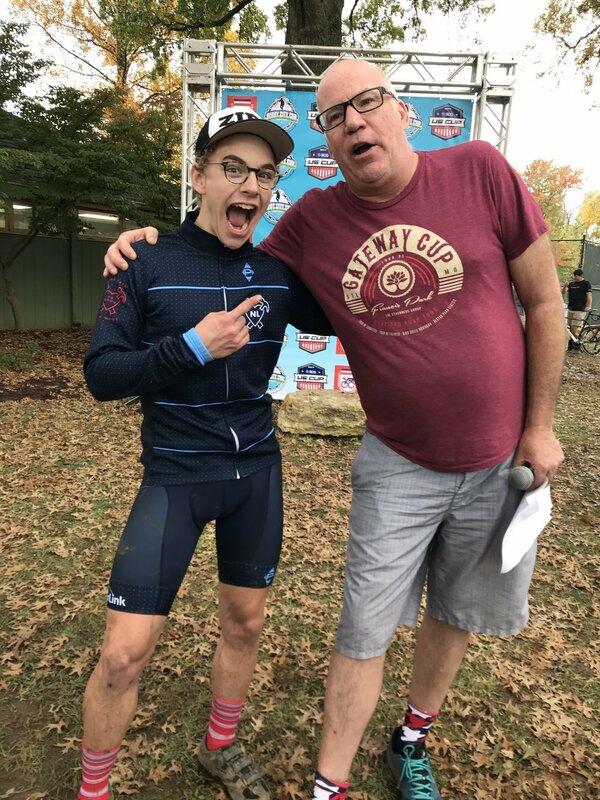 We have criterium road racing athletes, kayak fishermen, CrossFit athletes, adventure racing, and about a dozen other types of sports. If you play it or participate in it, you can take TNL with you. Our team is about empowering athletes rather than developing teams in specific sports. We just happen to have concentrations in a few mainline sports and try to organize accordingly. If you have an opportunity that you think TNL could have a presence in that will help us accomplish our goals of building community, raising awareness of NL, or fundraising, let us know. We are a running team comprised of friends and family that have been running Ragnar Relay events for a cause since 2015 and have raised over $17,000 dollars. 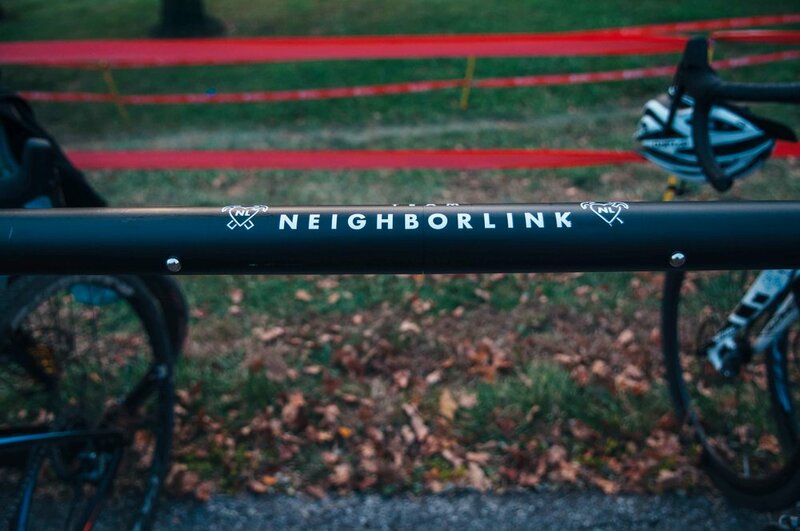 This year we’re focused on supporting NeighborLink Fort Wayne and hoping to raise over $5,000 to fund materials for several home repair projects. Ragnar Relays take 12 teammates on a 200-mi non-stop running adventure. Each person will run between 13-20 miles broken up over 3 legs while sweating it out and catching cat naps in a transit van between legs. It's always a challenge but we've got a great group ready to raise awareness, funds, and go on one long fun run. 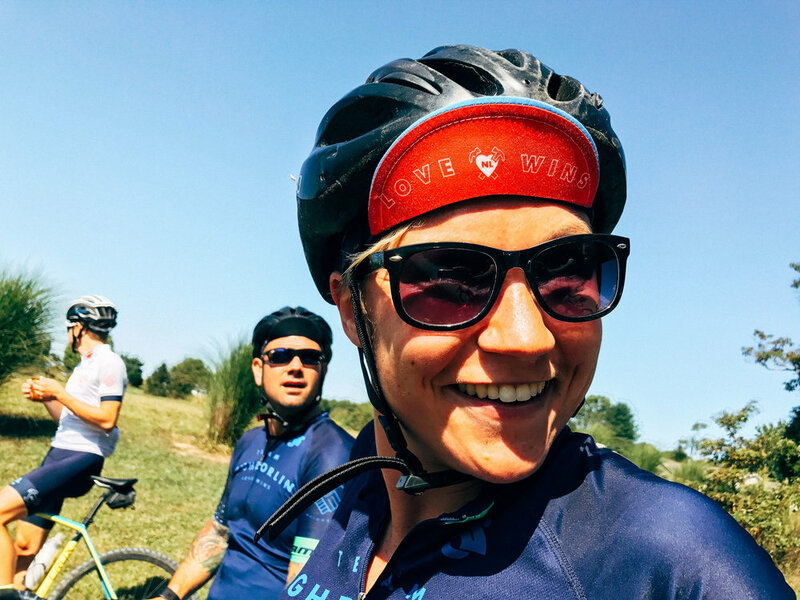 Individually, several members of the team will be participating in the Indy Mini and many other Fort Wayne area events such as NeighborLink Fort Wayne's Night Moves races until Ragnar Michigan in late September. These sponsors are helping us with logistics and operations while we dedicate our time to fundraising efforts. They make this effort a whole lot easier and we’d love for you to check them out if you’re in the market for the services they provide. Click This Image to Make a Donation Online!